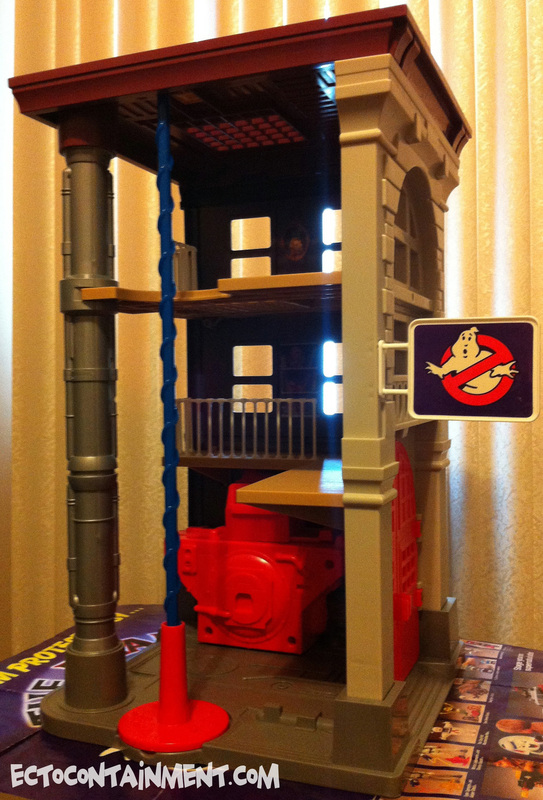 Kenner really only produced one play set, the Fire House. Unless you count the containment unit that came with it, which I do not. Their was an attempt to produce a version of Egon’s Lab around 1991. Their was even a prototype, for whatever reason* Kenner suits passed on it. In recent years the prototype was acquired by Josh Blake. *I’d like to write a more at length write up about this unreleased, desirable toy.